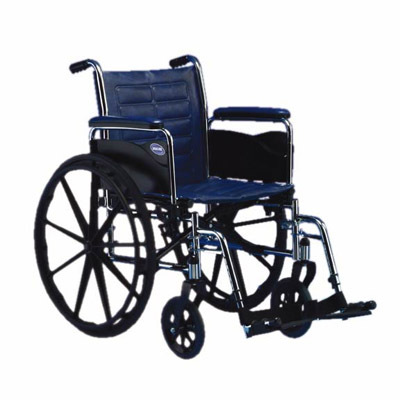 Clings and conforms to all body contours to maintain contact with wound. 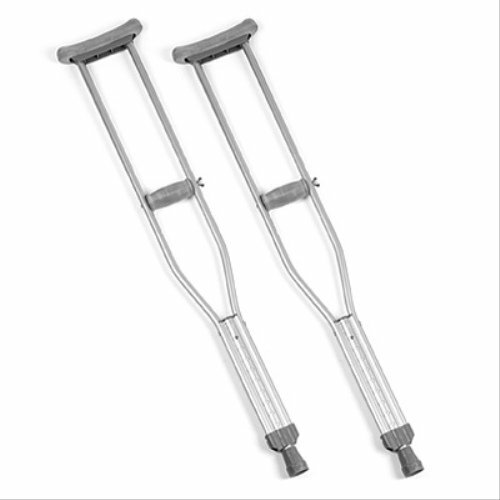 Use for compression therapy as well as deep or shallow wounds. 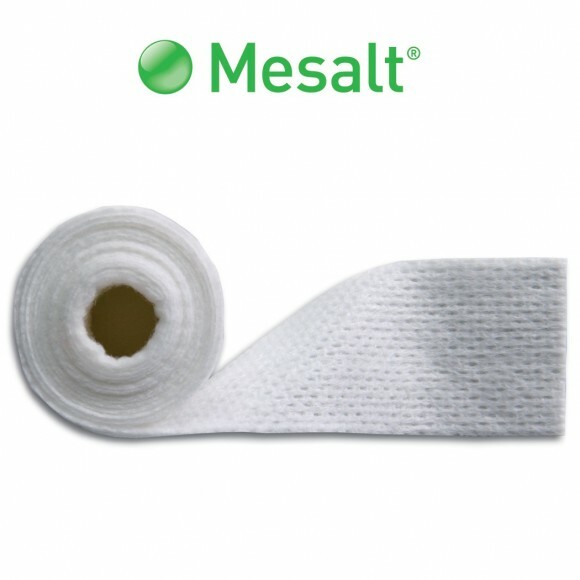 Helps protect the wound bed and aids in keeping a moist healing environment. Non-traumatic to the patient during dressing changes as it will not stick to wounds. Add this and $98.05 worth of other products to qualify your entire order for Free Shipping! Non-adherent dressing impregnated with 3% Bismuth Tribromophenate-Petrolatum blend on fine mesh gauze causes bacteriostatic action on lightly-exuding wounds. 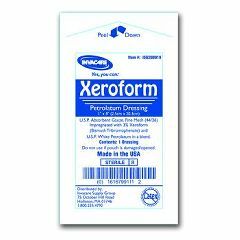 Xeroform Gauze Dressings are indicated for use on open wounds, minor burns, donor sites, cancer resections, wounds and abrasions, surgical incisions, urological and proctological procedures. 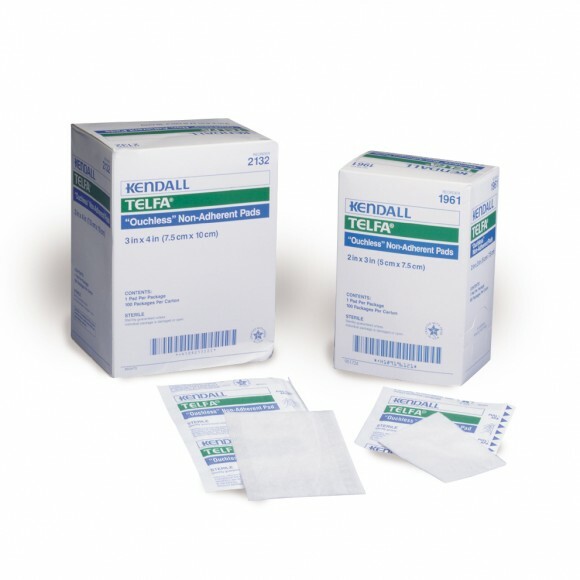 Xeroform Gauze Dressing conforms and clings to body contours. 3 per package.